Former Conservative councillor and Honorary Alderman, Ethel Davis has sadly passed away at the age of 103. Mrs Davis’ public service spanned 25 years. She served as a Conservative councillor on the former Merton and Morden Urban District Council and went on to represent residents in Merton Park ward following the formation of the London Borough of Merton in 1965. She retired in 1986. Ethel’s roots were in Wales, but she spent most of her adult life in Merton Park, becoming a local councillor at a time when it was relatively rare for women to take up roles in public life. Women subsequently elected as members valued the informal mentoring they received from her. With an interest in education and health, Ethel did not take a prominent political role, preferring to concentrate on serving the interests of her constituents and helping them get the most from their council services. Her tireless support for the British Legion was appreciated by many. She set up and ran one of their first shops after World War II. Widowed in 1981, Ethel continued an active life right to the end and still lived in her own home. She had a wide circle of friends and loved dancing. 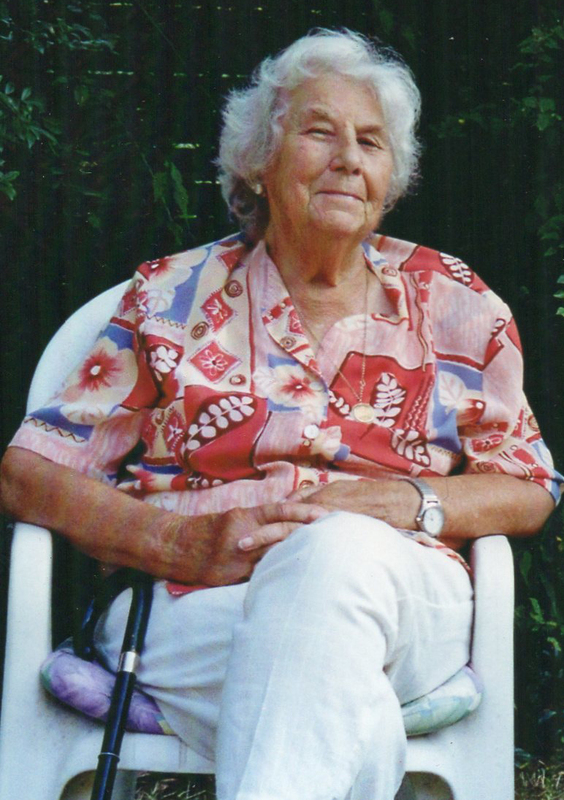 A congregation of family and friends, including current and former councillors, attended Ethel’s funeral last week (20 March) at St Mary’s Church, Merton Park.